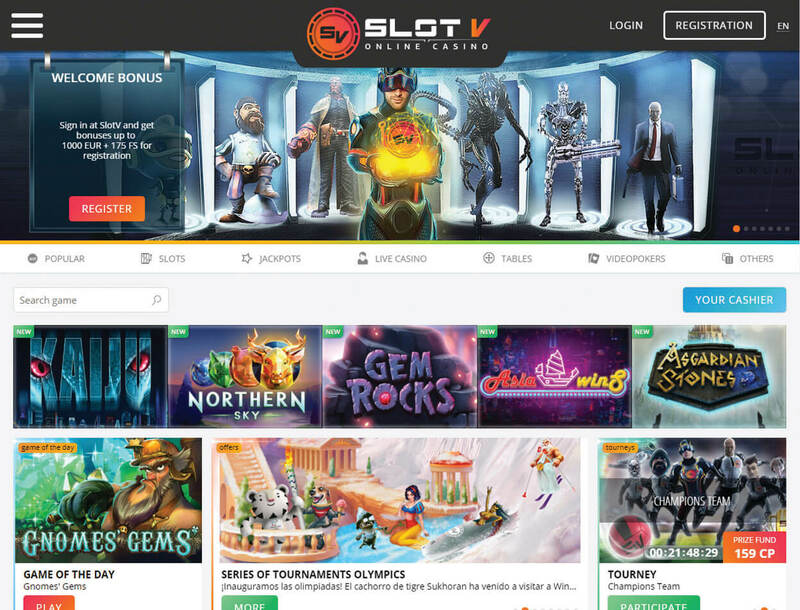 SlotV Casino went live in 2017 and already has the makings of a first-rate online casino. 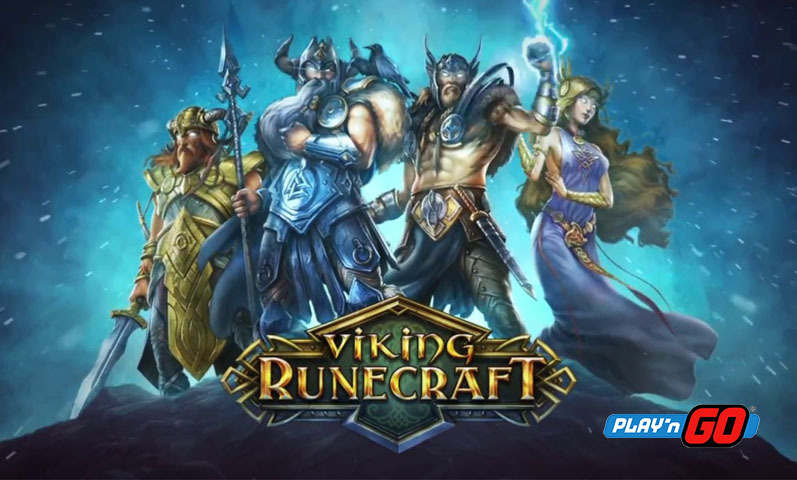 You get games from well-known providers, daily tournaments, and attractive bonus offers. As you play, you have a chance to get points that you can exchange for real money. You also have the opportunity to get up to 10% cashback whenever you wish. When you sign up, you will begin your betting journey with a generous welcome package. Can’t wait to get a hold of this bonus? 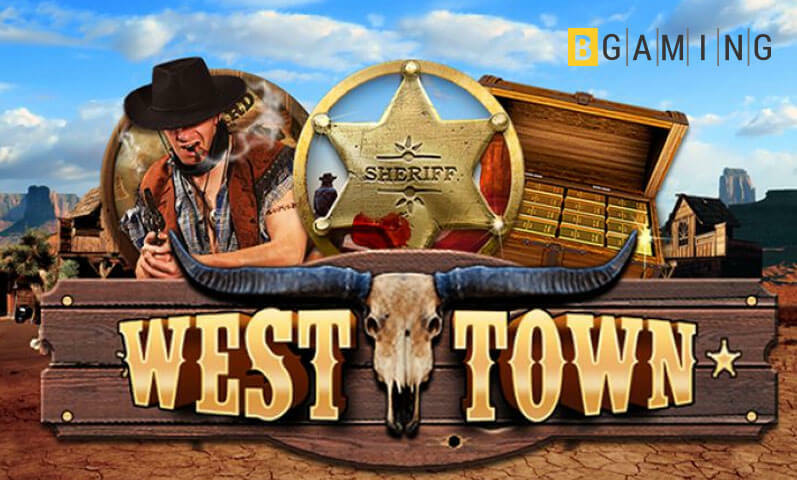 Check out this review to find out how you can get the €1,000 welcome package plus 175 free spins. This Curacao-licensed casino has games from well-known providers such as Microgaming, NetEnt, and Booming Games. 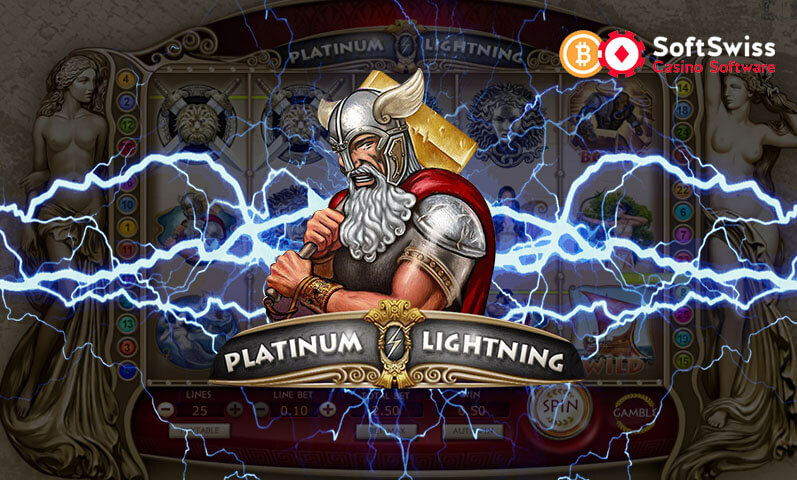 You can find a selection of instant-play games that are just as fun as free Bitcoin slots, allowing you to play quickly without waiting for additional downloads to finish. 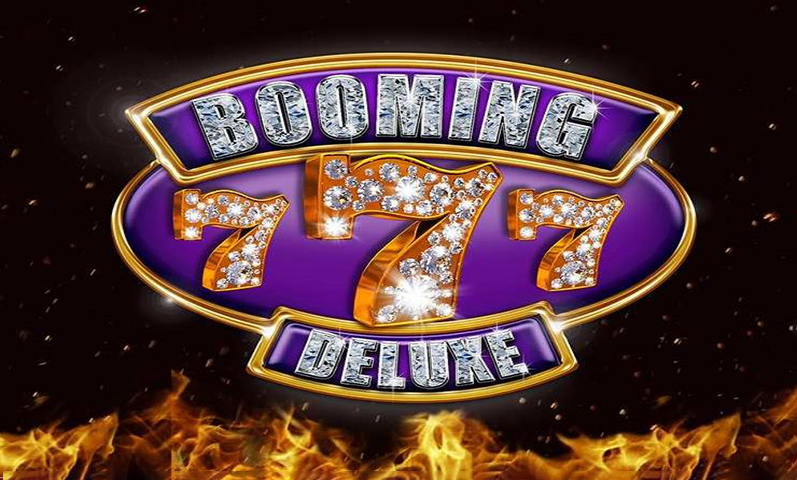 Some slots you can enjoy are Book of Fortune, Butterfly Staxx, and Koi Princess. 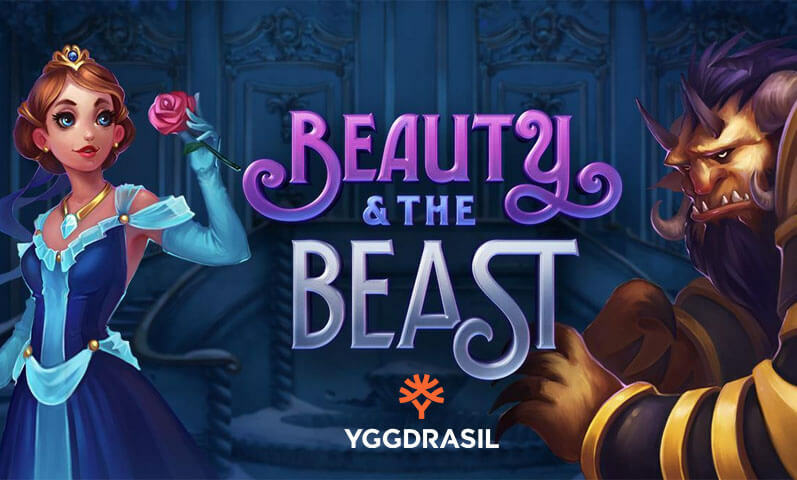 Games are easy to find with a handy search function, and you can view the latest bonus offer, game of the day, and tournament without leaving the main page. If you are fond of table games, this casino has a wide selection. 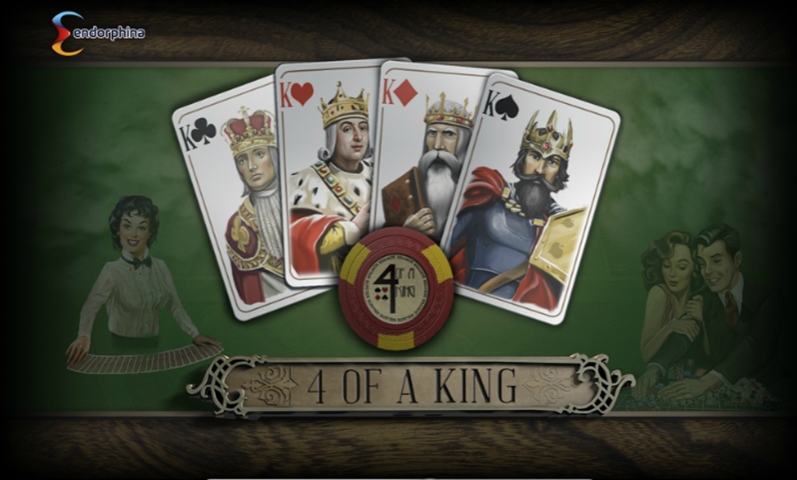 You can test your skills in baccarat, blackjack, roulette, and poker in original and different versions. When you click the Jackpots category, you will find progressive jackpot games like Mega Moolah Isis, Golden Money Frog, and Tunzamunni. These games offer a great chance to get a life-changing win. The best part is this online casino is mobile-friendly, allowing you to play a quick game even if you have a busy schedule. The welcome package is only available for 14 days from the day that you signed up, so be sure to act quickly. Take note that the minimum deposit to receive free spins is €10. Getting the bonus and free spins allow you to play without using your own money, giving you a chance to play longer and get more wins. Another bonus you can get is cashback. SlotV’s program is unique because you decide when to activate the promo. When you log in and click the gift box next to your icon, you will see all the promos you can redeem. Scroll down to the Refund section and you will see your cashback amount and when you can activate the promo. Remember that your refund amount will depend on your account status. All newly registered accounts begin with the “Cadet” status and can get 3% refund once in seven days. You do not need an account to play popular online slots in this casino. But if you want to play for real money, you need to sign up. You can use your email to create an account or social media such as Facebook, Google+, and Twitter. If you use your email to create an account, you are required to give personal details, like your full name and phone number. This is to comply with the KYC standards and to keep your account secure. SlotV accepts 10 currencies including EUR, USD, and JPY and supports payment methods such as Visa, Neteller, and Skrill. 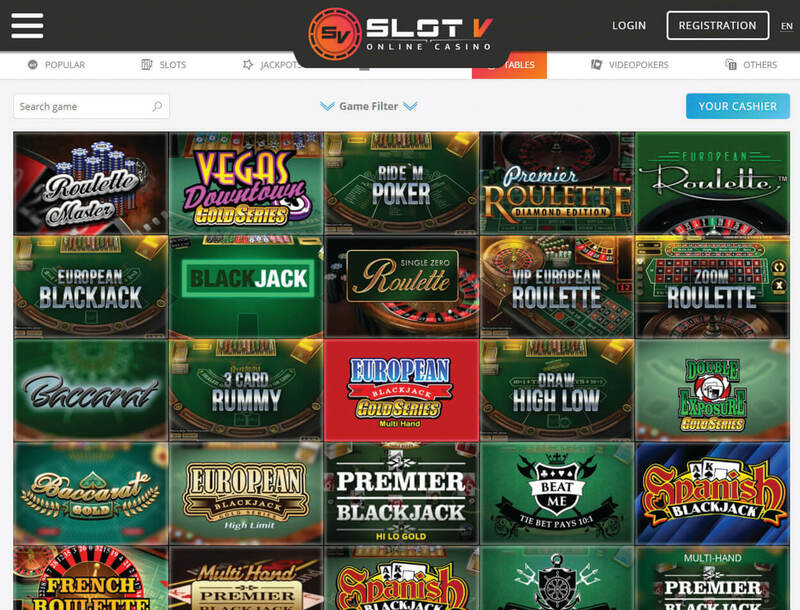 You can see the full list of deposit options, including Bitcoin, Visa, Neteller, and Skrill when you create an account with this casino. Getting a higher Account Status is dependent on the number of deposits you make in USD or the currency equivalent. The higher your status is, the bigger your minimum deposit requirement is. But it also means that you have a higher deposit limit. If you have any questions, the best way to get answers is to contact live chat. Support is available around the clock and replies quickly, so you are sure to get the answers you need. You can also get in touch with this casino by sending an email. 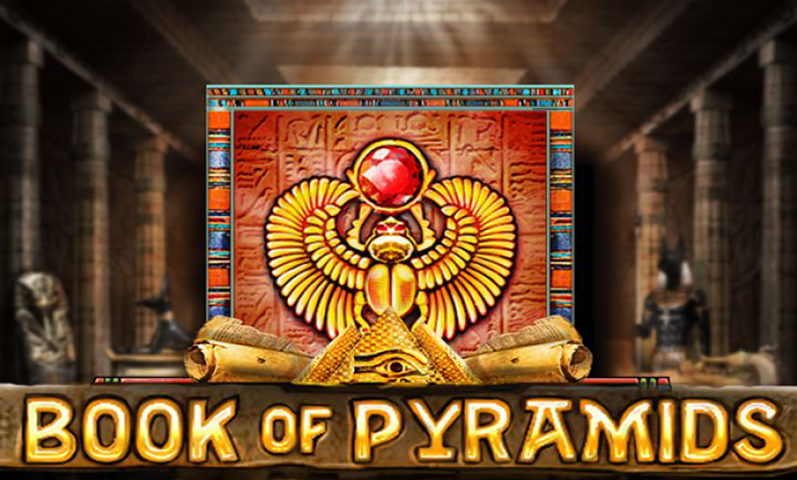 This casino is a recommended pick whether or not you are familiar with Bitcoin slots. 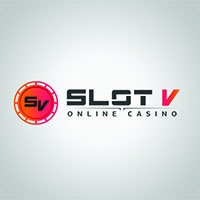 SlotV Casino is relatively new, but has the components that players can expect from a top operator. 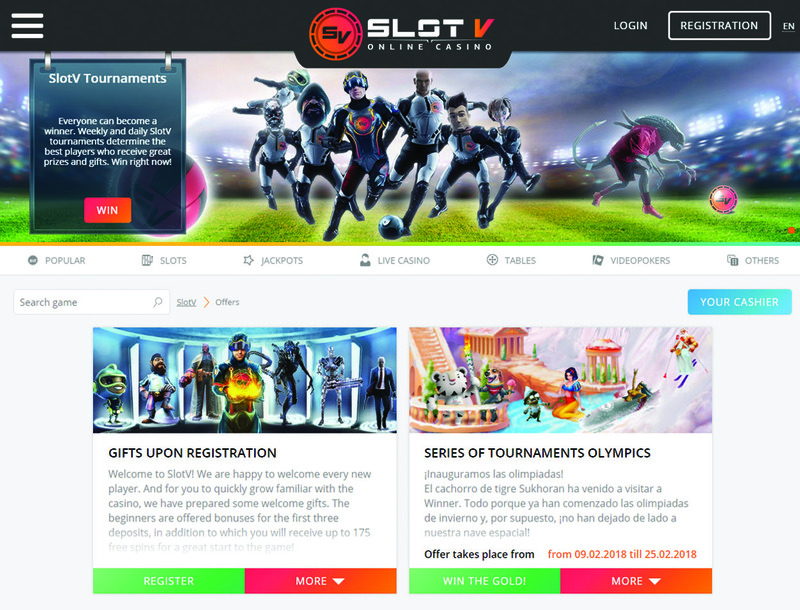 You get a large welcome bonus upon signup, flexible deposit methods, and a well-designed gaming platform. 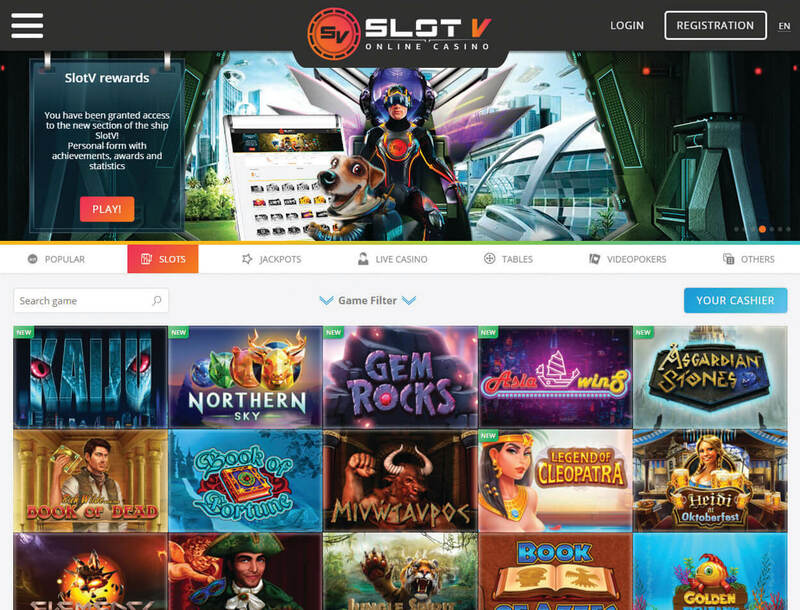 Finally, this casino is Bitcoin-friendly, allows you to activate cashback whenever you need it, and has a selection of games from top game providers including Endorphina, Thunderkick, and Elk Studios.